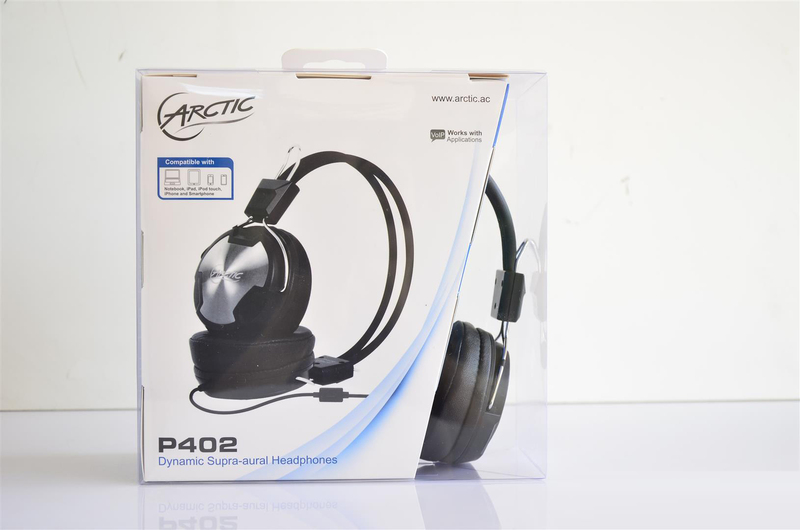 Today we have a set of headphones from Arctic called the P402 which are what you might consider to be in the value headphones category as they are priced at around $15 on Amazon right now. We were not really expecting much honestly but I was pleasantly surprised by these as the sound quality was fairly decent. The P402 headphones also have a microphone in-line so you can even make or receive phone calls, use the for Gaming (Although I’ll stick to my Razer Kraken Pro). Lets continue. Inside of the box you’ll only find the headphones and an adapter which is used for certain phones. The P402 headphones are mostly black plastic but its aluminum plate accents on the headphones with the Arctic logo give them a very nice look. The first thing you’ll notice about these is that they are very lightweight, they weigh only 130 grams or about 4.5 ounces. 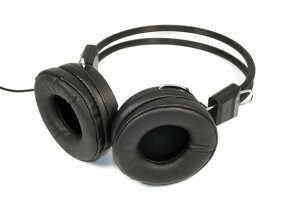 The P402 headphones feature 40mm drivers in them and they are very well padded and extremely soft. The headband is basically two plastic covered wires which I’m not sure about how comfortable it will be but we’ll see in the next part of the review. 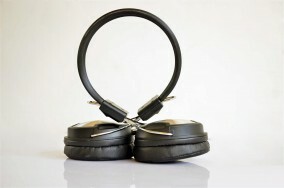 Personally I’m not disappointed, these are a fairly well built pair of low cost headphones. I would never say these are the best but if you consider performance versus cost, its a great value. I do have a couple other pairs of headphones, Razer Kraken Pro (Gaming), Steelseries Flux (Music). I should note that both of those pairs cost more than the Arctic P402 set does so it’s not what I would call a direct comparison of these sets to the Arctic set. The P402 costs about $15 on Amazon right now and the while the other two are in the $60+ range. 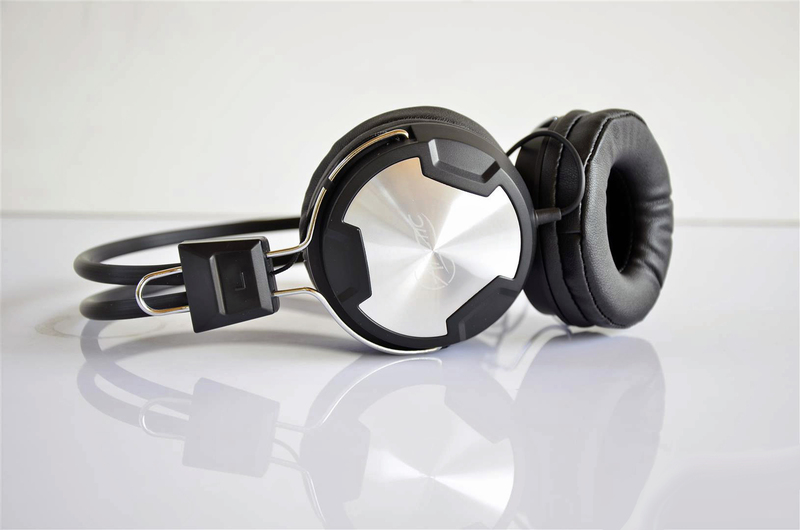 One good thing about the is the Arctic P402 headphones is that they are very lightweight making them perfect to wear for extended periods of time. 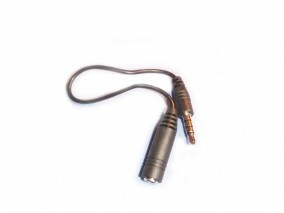 The ear-pads are very soft and well ventilated as I noticed that even after a long period of time I wasn’t sweating. So they seem to let air in and not fully seal on your ears like some other headphones do. I know I hate when I take a pair of headphones off and my ears are sort of wet or damp with sweat. Let me repeat my previous comment “if we take performance verses cost these are not bad at all” that being said the sound quality isn’t the greatest, I found it a bit flat in mid tones and not full sounding, but overall not bad. Not any worse than using some $20 sony in-ear headphones. There is bass and treble but there’s just not a lot of either one. The specs say “P402 is equally sensitive to all frequencies so that no frequency will be exaggerated” so I guess this is why they sound the way they do with nothing standing out. This isn’t a bad thing of course as I don’t like anything overly emphasized but I do like a bit more emphasis on bass and treble than there is. The sound is clear and they seem to reproduce the sounds very well. The Arctic P402 headphones have no active noise reduction and there is no passive reduction either listed in the specs. They can keep some noise out, but not much really, you just have to turn the volume up more to keep the background noise out. The first thing I have to say about the cord is that it’s very thin and it seems fragile to me. 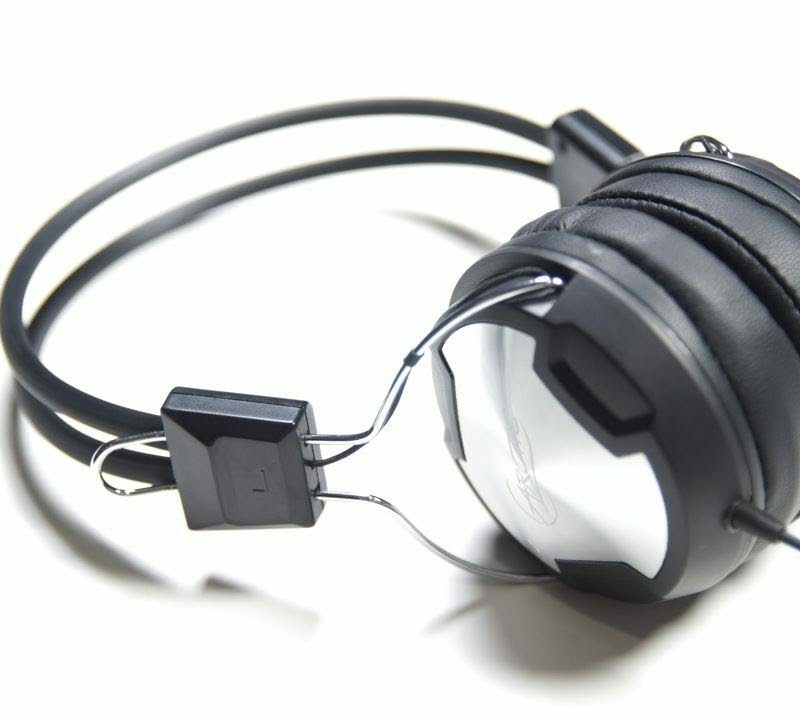 When you pay under $20 for a set of headphones you honestly don’t expect much, I would think of them as disposable really, but the Arctic P402 headphones are much more than that. The Arctic P402 headphones pleasantly surprised me in their sound quality, yes they’re not perfect but they do sound very good overall. 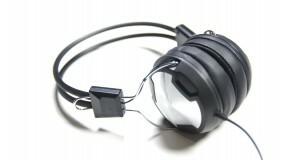 The P402 headset is very comfortable to wear for long periods of time which I think is a very important feature. The microphone is in-line and it works well, no complaints here at all. If you’re looking for a budget priced but decent sounding set of headphones that are very comfortable I can highly recommend the Arctic P402.